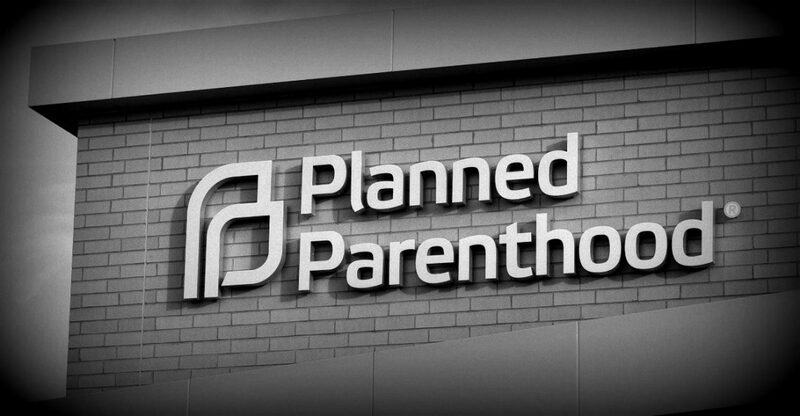 Ten “Jane Does” – including Planned Parenthood senior leadership and staff – filed a federal lawsuit last year to conceal their identities in public records requests regarding the University of Washington’s (UW) involvement with aborted baby body parts. A federal district court issued a gag order prohibiting the release of the records without heavy redaction, which were sought by pro-life journalist David Daleiden. Today, the Ninth Circuit criticized the lower court’s ruling and held that there was no proof that the Does would be harassed and bullied, presumably by pro-life advocates, if the records were released. FCDF has been submitting public records requests across the country to gather evidence in its defense of Daleiden and his organization, the Center for Medical Progress (CMP), from lawsuits brought by Planned Parenthood and the National Abortion Federation. Last year, CMP submitted a public records request to UW regarding its procurement of, and research using aborted baby body parts. Subsequently, the Jane Does sued UW and Daleiden, seeking the redaction of their names, titles, contact information, and any information which could possibly lead to their identification – including the name Planned Parenthood. The District Court and the Planned Parenthood Plaintiffs now have 120 days to attempt to cure these defects, or the injunction will be lifted.